Happy Spring Break – We hope everyone is enjoying the time off from school. Remember we still have practice everyday – No rest if we want to be the best! Check with your coaches if you are unsure when your practice are. 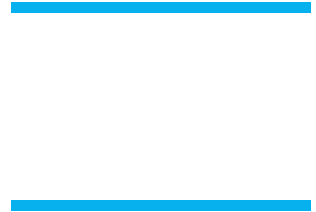 Thank you for Supporting Buena Track and Field – Go Bulldogs!